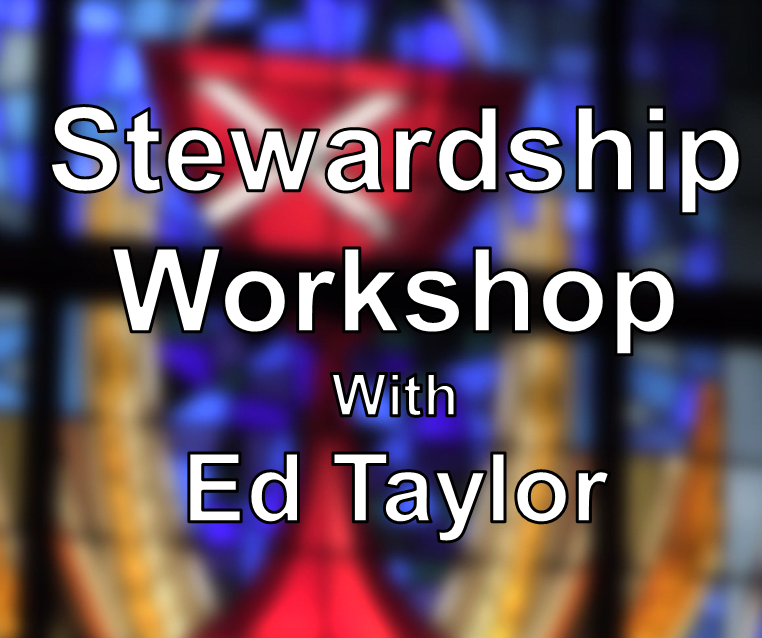 Stewardship Workshop with Ed Taylor! Now Available! It’s the season of stewardship! What can you and your congregation do to grow as God’s faithful stewards? We are called to help develop generous givers – what does that look like where you live? In this downloadable, interactive workshop, leaders will have a chance to learn more about a Biblical basis of stewardship and gain valuable insights. Leaders are invited to engage in Bible study and talk about their own experience of stewardship. They are encouraged to reflect upon their personal strengths and growing edges in their relationship with God and God’s gifts. Valuable, practical resources are presented and recommended for use in the local congregation – a money autobiography, sample narrative budgets, electronic giving, online resources. The leader of the Stewardship Workshop is Rev. Ed Taylor. Ed is well known in Disciples circles as a pastor, leader, and teacher. He has led our denominational efforts in stewardship and served as the Executive Director of the Ecumenical Stewardship Center. Ed brings a wealth of knowledge, great spiritual depth, and solid teaching. His presentation in this workshop promises to enlighten and inspire your journey in stewardship. We know this video workshop will bless you and your congregation.